Three years after releasing Continuum, John Mayer returns with his fourth studio album Battle Studies on November 17, 2009 for Columbia Records. The seven-time Grammy winner’s new release incorporates the warmth, melodies and simplicity of 70’s and 80’s California rock/pop. 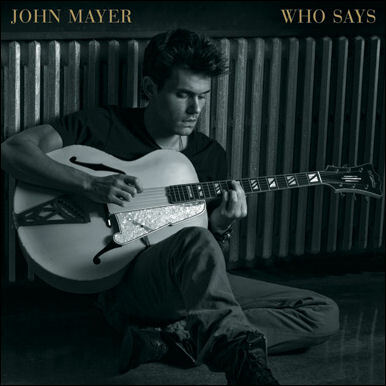 Battle Studies is a confessional, relaxed and liberated album that was recorded in a private home in California where Mayer lived and worked over the course of six months before wrapping at the famed Capitol Studios in Los Angeles.